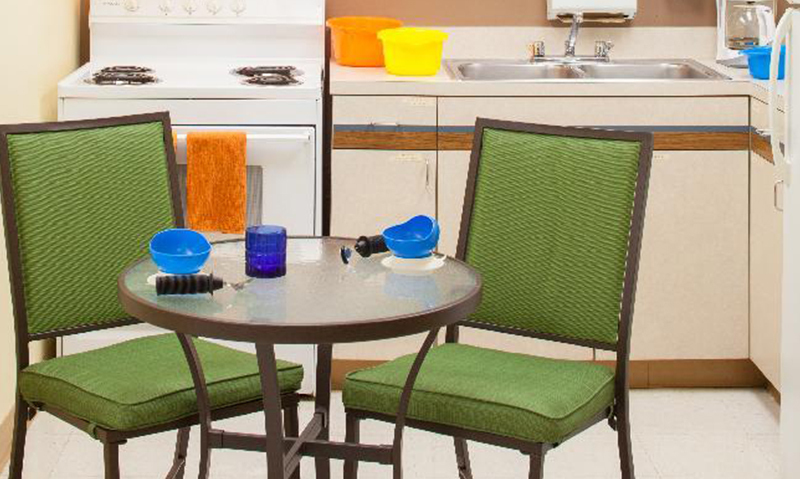 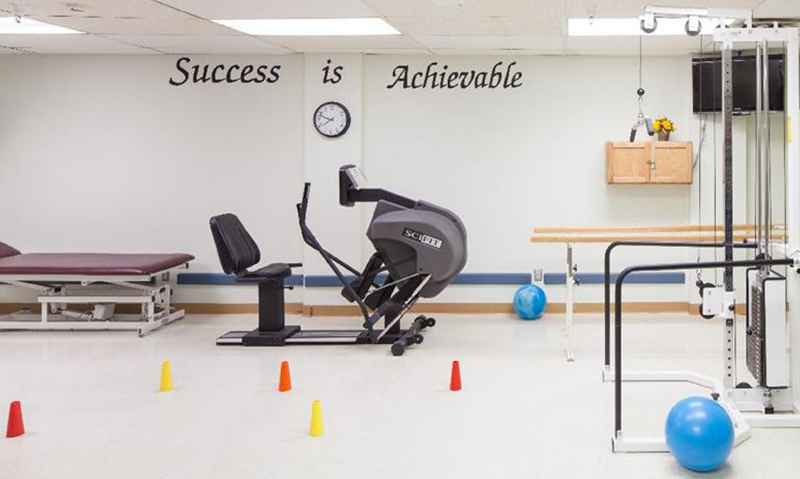 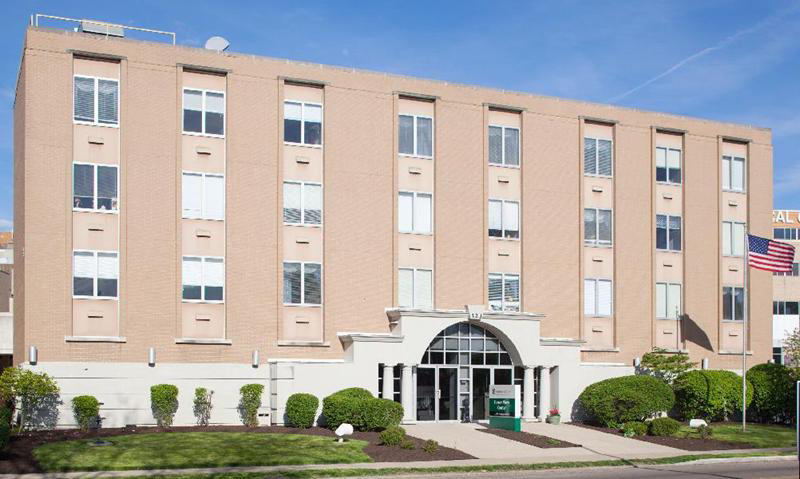 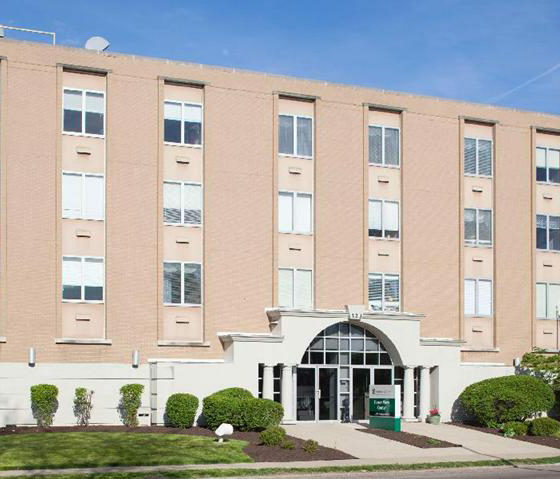 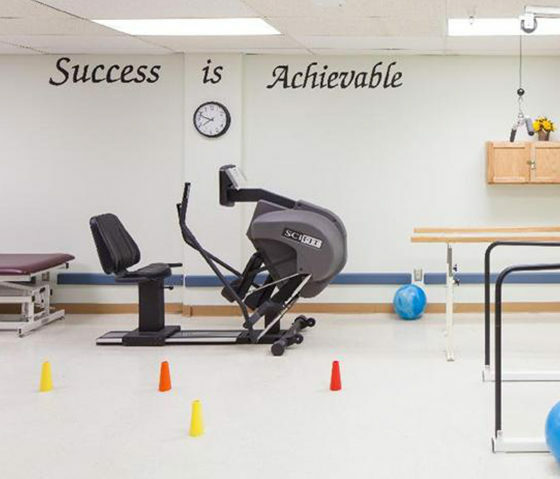 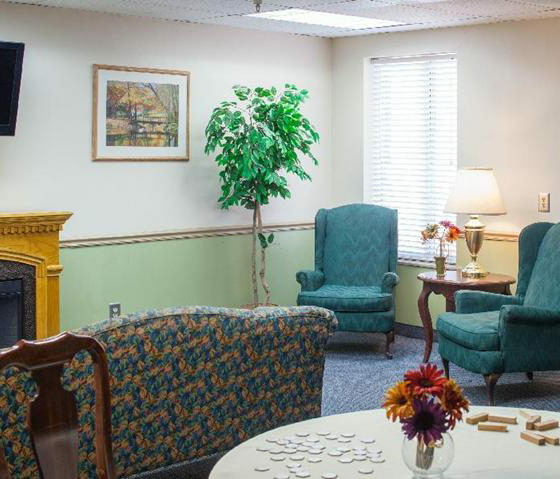 Experience rehab at its best at Gem City in the heart of Dayton, Ohio. 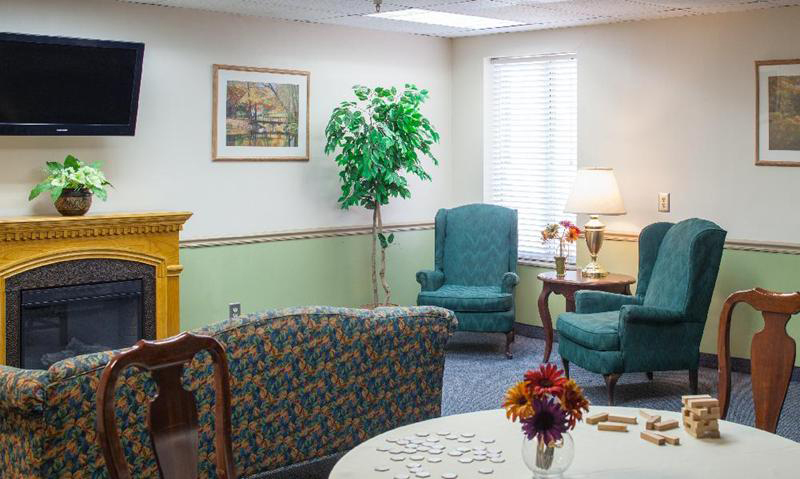 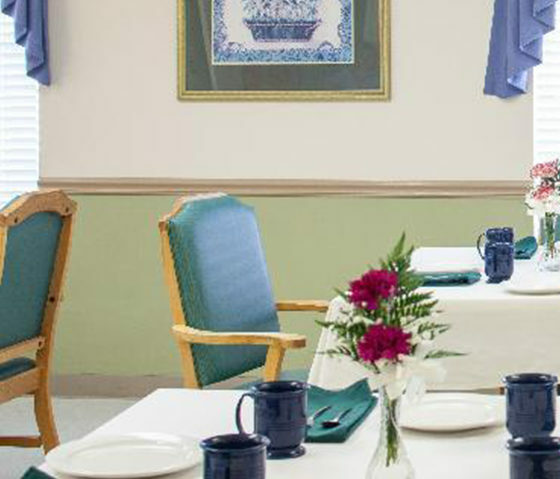 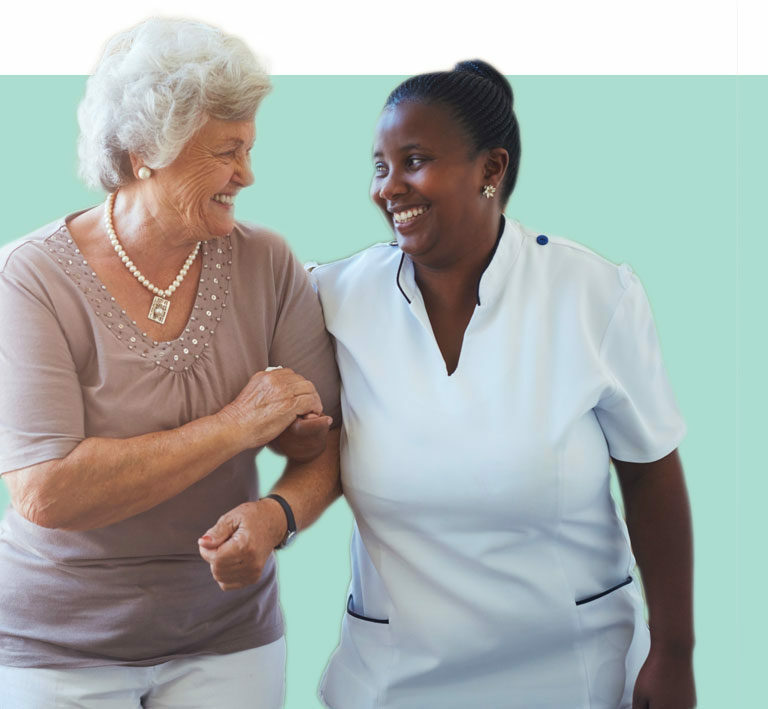 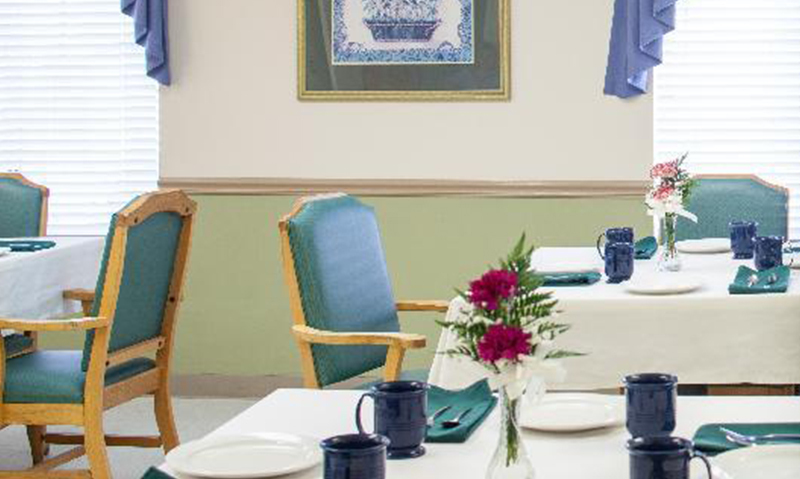 At Gem City Nursing and Rehab, we are focused on your comfort. 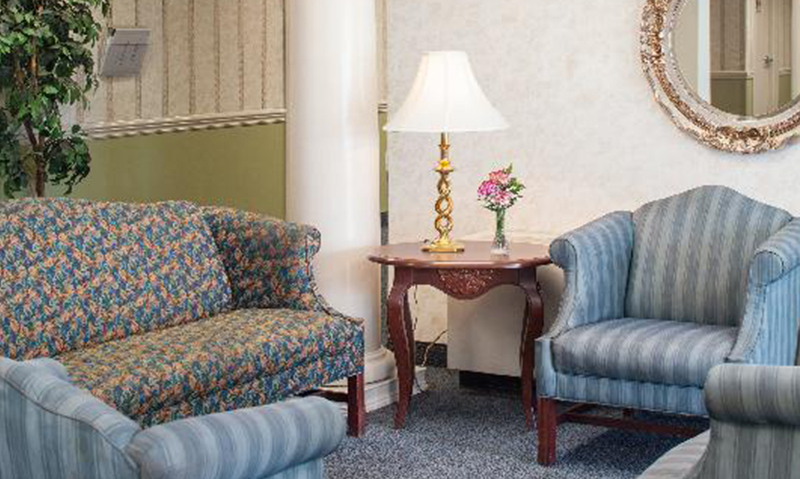 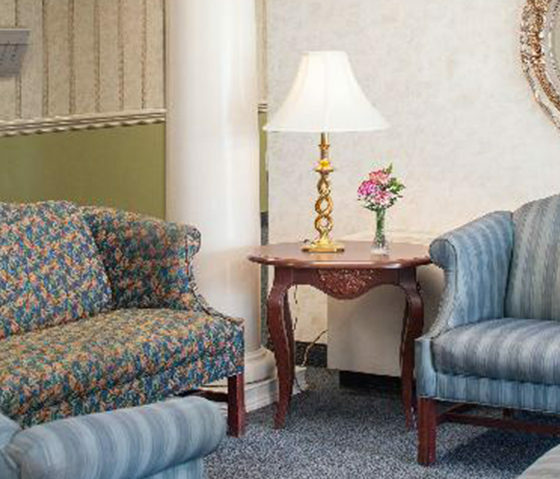 Whether your stay with us is long term or short term, our warm and knowledgeable staff provides five-star nursing and top-quality medical care in our newly renovated, state-of-the-art facility. 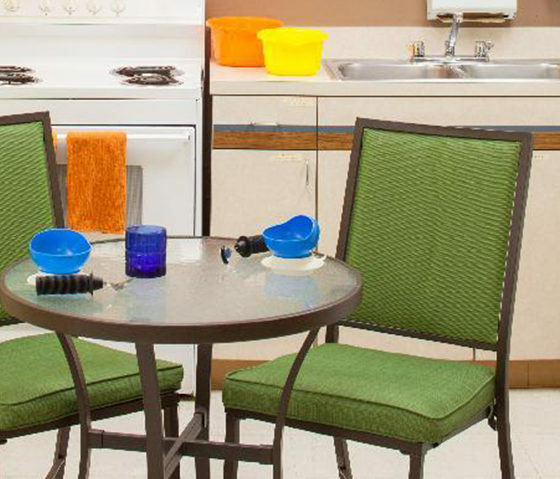 See for yourself what makes Gem City special.Schedule a tour today.